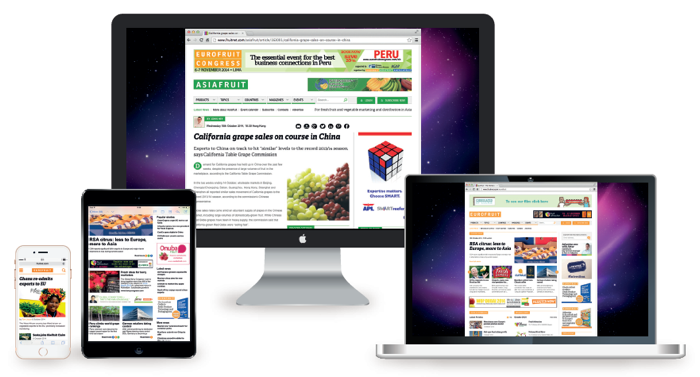 To receive Fruitnet Daily News, enter your email address in the box at the top of the right-hand column on this page, or contact Paul Poko via subscriptions@fruitnet.com or by calling +44 20 7501 0311. Fruitnet publications also organise fresh produce conference events all over the world – the best way to explore commercial opportunities and make new business contacts. 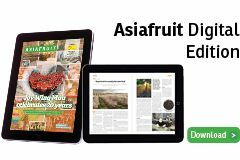 The group’s annual events now include Asiafruit Congress, The UK Fruit and Vegetable Congress - FPJ Live, Global Berry Congress, Fresh Produce Forum China, Fresh Produce India, Fruitnet Forum Middle East and Fruitnet Forum South-East Europe.